Oh it’s been a hot minute! I haven’t been on here for a long time and I sure missed it! In the mean time, I finished school, graduated, started a youtube channel Nisskmakeup and share with people all my fashion, makeup and lifestyle obsessions! Today, I am back with a summer related theme because what better way to feel the good vibes of a season than to decorate and design your house/room according to it, am I right ?! I love the beach and if I could, I would stay in a beach house possibly all year round. If you’re like me and would like to bring the beach to your home, here are two very nice ways to get your beachy vibe dose for the day! 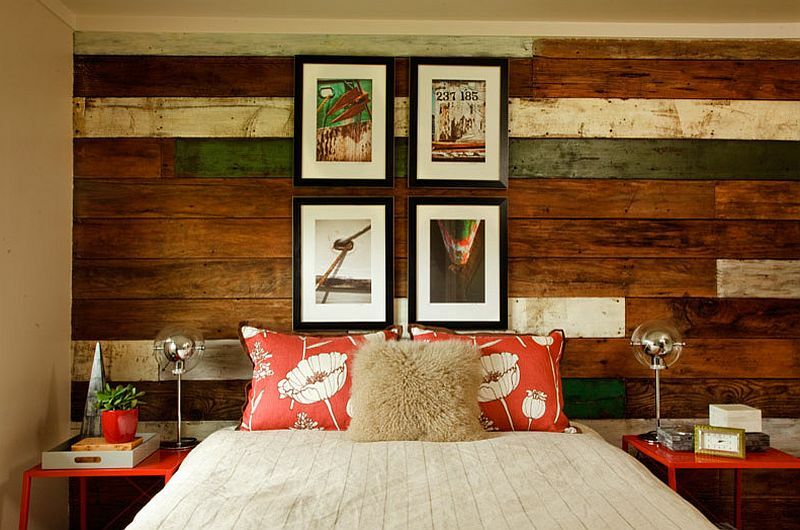 Wood walls I think are a great addition to a space bringing that rustic look to life. 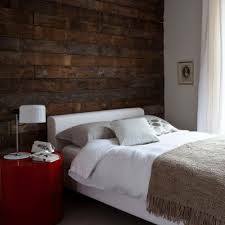 And it’s easy to incorporate it, just take planks of wood and attach them to the wall one after another to make this wall. You can also choose their look, paint them the colour you want (picture below) or leave them looking vintage which brings a lot of texture to it. In your bedroom, you can go ahead and add a gallery wall to it, the images you choose obviously get the style going so for a beachy look, you can choose the pictures you want related to it ! If you’d like it somewhere else, you can definitly try and incorporate it in the kitchen. I feel like I never say it enough, but the kitchen is my favorite place in every home and my ideas as far as designing them goes are endless! I just feel like they are the heart of the house, it’s where your belly takes you multiple times a day too so better make it easy on the eye !!! 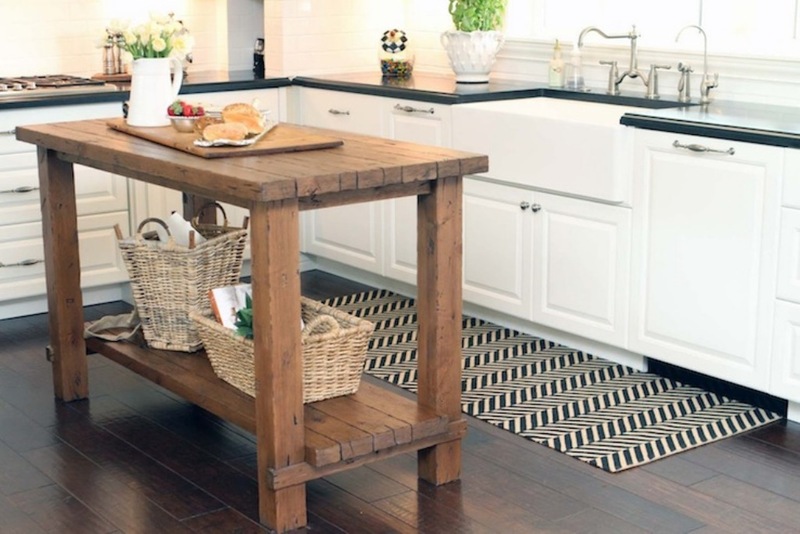 A rustic wood table as an island ? Oh yeah! 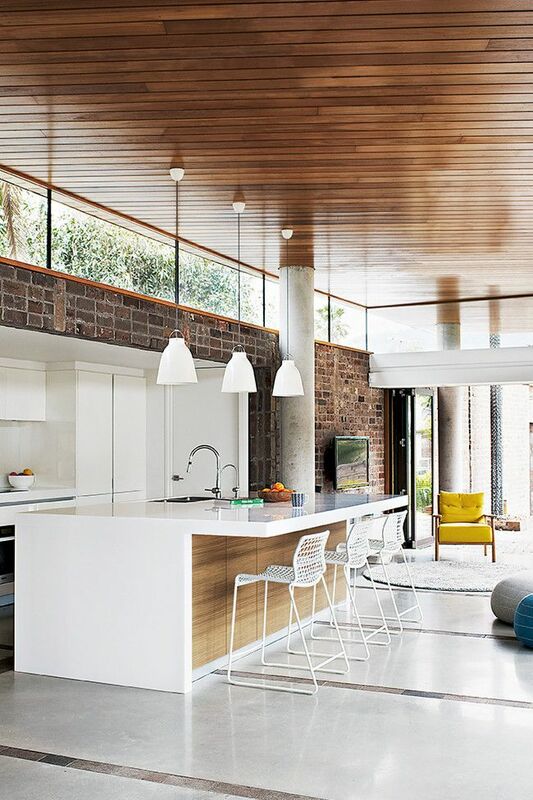 It could be a wood table or the wood ceilings, I think it gives a fresh feel to it, add some greenery and call it your daily tropical vacation! Also, for a light refreshing look, white is always a good color for that! 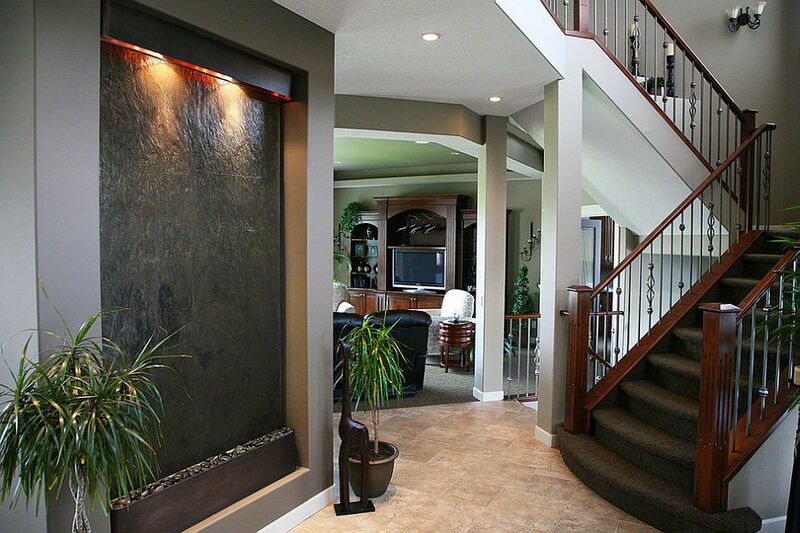 If you’re building your home from scratch or maybe you are re-designing it, I’d say these indoor fountains are your ticket to what sounds like a beach in your own home! Obviously they are not things you can just DIY but if you’re designing your home, maybe you should incorporate one of these in the living room, in the entry or in one of your hallways! 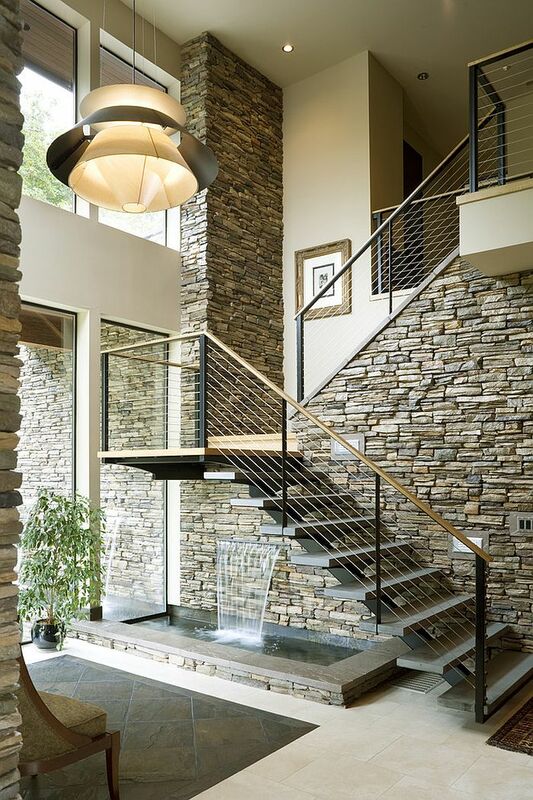 I hope these two ideas inspired your way into your next interior design project. 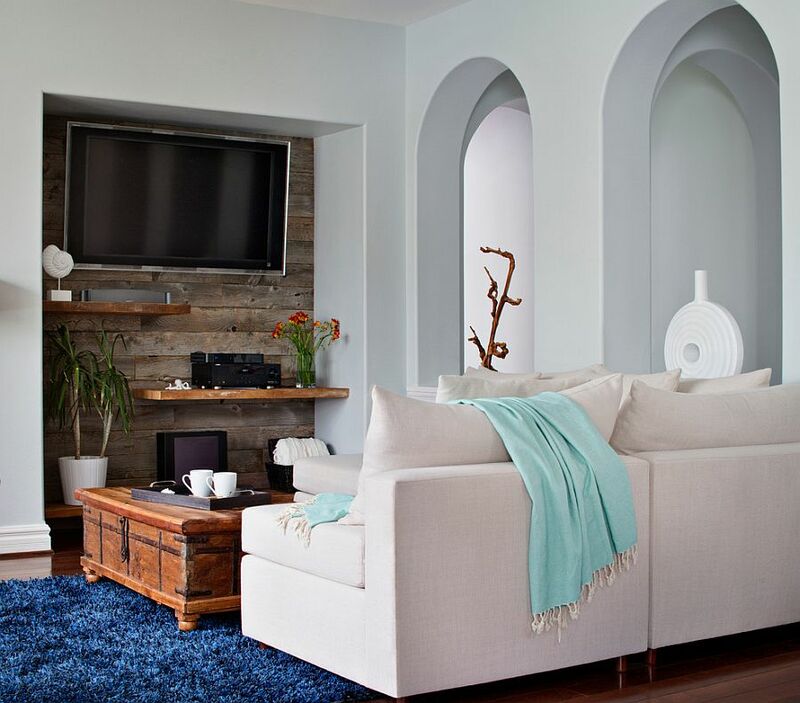 The wood wall, frankly, anyone can do it, tinker your way around it, get your hammer ready and you got yourself a beautiful addition to your space! •Tagged architecture, art, beach, blgger, blog, design, gallery wall, intérieur, interior, interior design, kitchen, look, rustic, spaces, style, stylish, wall, white, wood, wood wall•Leave a Comment on 2 design ideas for your daily beach vibes !